Combustible dust is extremely common in the wood industry, as wood dusts are very often combustible and flammable and present explosion hazards in the right volume. Any volume of wood dust can also cause both respiratory and skin concerns for workers. For this reason, both the NFPA and OSHA have put together standards requiring workplaces with wood dusts to participate in dust collection and management to ensure that workers are as safe as possible. While many people assume that dust collection is only a concern for very large industries, combustible dust and wood dust irritation is a concern for any business that works with wood, no matter the size. 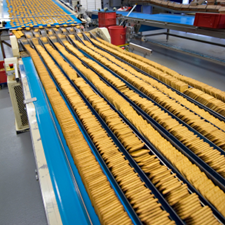 Combustible dust explosions are a high risk in many food industries, especially in grain milling and processing, which creates highly flammable dusts. 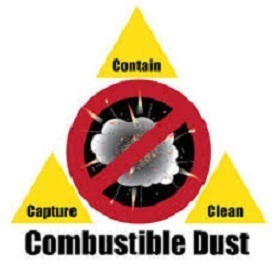 Whether you're installing a new dust collection system or are working to upgrade or modernize your existing one, the following requirements will help you to make the choices that will allow you to comply with OSHA and NFPA regulations for dust control and management. 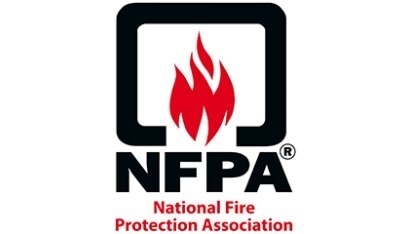 NFPA Regulation 652 came into effect in the summer of 2015 and its changes affect many businesses in industries including agriculture, woodworking, metalworking, chemical, food production, and other areas where combustible dusts are produced. Complying with NFPA Regulation 652 means ensuring that your dust collection system, housekeeping, ignition source control, explosion prevention and protection, and fire protection all meet standards assigned in Regulation 652 or a specific regulation for your industry. Importantly, there are a few specific changes that you will have to make, as well as specific dust collection system standards that you will have to meet. 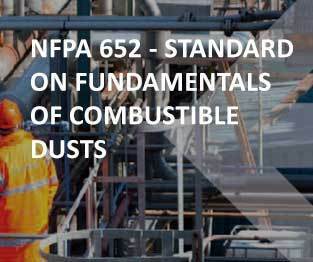 The NFPA Regulation 652 offers general information, and has some direct implications for everyone working in industries with combustible dusts. The regulation primarily outlines the safety standards required to avoid dust explosions through managing dust collection, controlling ignition sources, and limiting the impact of explosions through construction, isolation, and housekeeping. It also introduces some changes to previous standards. The U.S. Department of Labor's Occupational Safety and Health Administration recently released an update in the form of a fact sheet for combustible dust explosion hazards. The fact sheet, which is titled "Protecting Workers from Combustible Dust Explosion Hazards" recommends actions to take for preventing dust buildup, outlines employer responsibilities for dust collection and cleanup, and outlines employee and worker rights.